It’s starting again: the leaves are starting to change, the air is getting cooler, and that one F. Scott Fitzgerald quote is starting to appear on Instagram and Facebook walls all over the northern hemisphere. Yes, life does feel like it starts over again when in the Fall, Fitzy. But did you know that F. Scott Fitzgerald was also born in the fall? 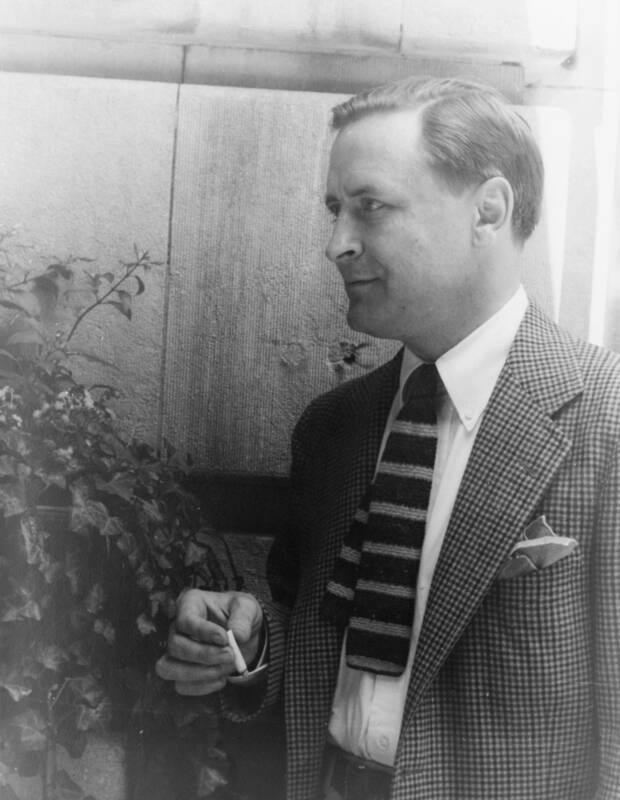 Today’s his 121st birthday, so to celebrate, let’s look at ten of the best F. Scott Fitzgerald quotes.